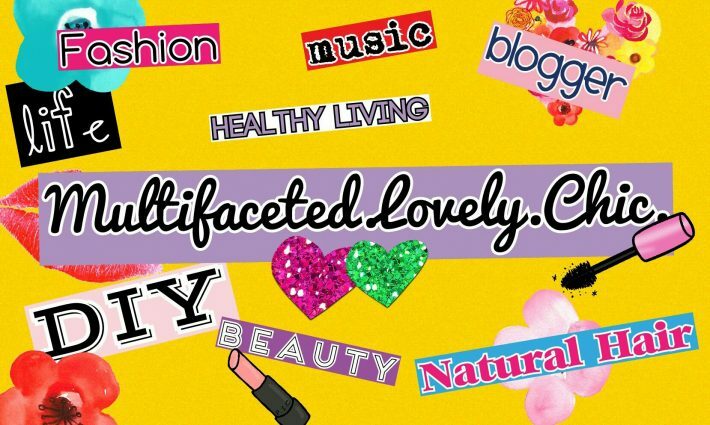 Small Beauty Haul – Lovely.Multifaceted.Chic. I recently made a quick trip to a local beauty supply store and Dollar Tree for a beauty items. 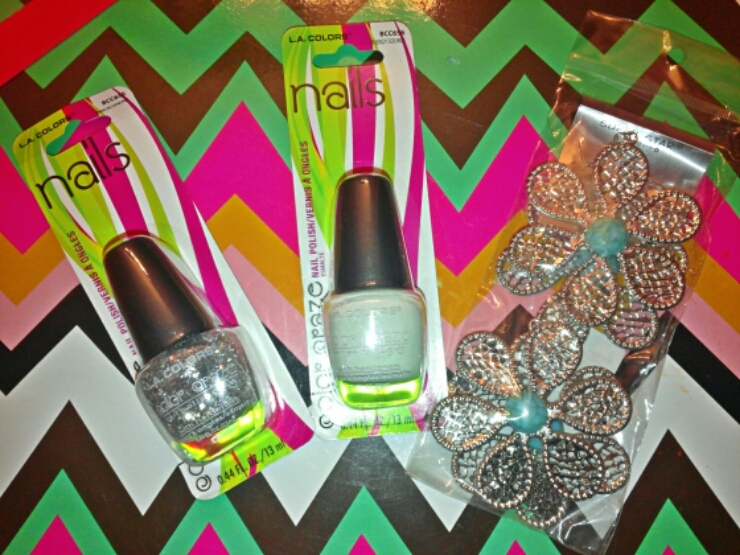 I got L.A. Color nail polishes (glitter and white) from Dollar Tree. My earrings were from the beauty supply store for $1.49. 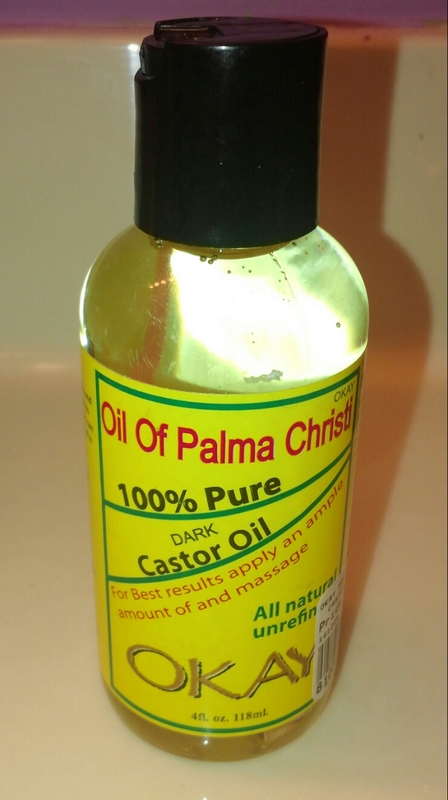 I plan on doing the castor oil challenge soon I got it for $6.99. I got another Ruby Kisses Matte lippie for $2.99. Be on the lookout for reviews.